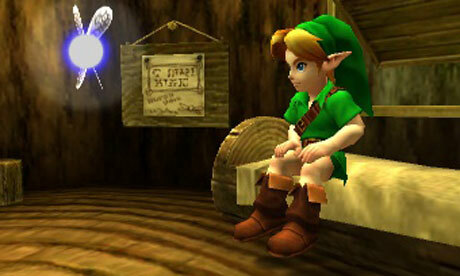 I first played The Legend of Zelda: Ocarina of Time when I was 12 years old–still very much a child. It was the first Zelda game I went through on my own, which was a very different kind of experience than trying and failing to penetrate the 8-bit dungeons of the series’ debut one week at a cousin’s cottage. Ocarina of Time, its colourful world rendered in (what was then) astoundingly full three-dimensions, was a more inviting kind of adventure. Its version of Nintendo’s grand monomyth dropped the player in a land where strange fantasy creatures and secret temples hid beneath placid lakes, behind cracked stone walls, and on plateaus that hung just out of reach overhead. Exploring and uncovering this world was the draw back in 1998. Now, returning to it almost 20 years later, Ocarina of Time feels like a different game, appealing for very different reasons. After brushing away the cobwebs of nostalgia that covered the first few hours, Link’s journey to save Hyrule (yet again) from the evil Ganon+ is filled with less of a sense of environmental mystery–it’s tough to see beyond the mechanical framework of the world design as a grown-up–than a bit of commentary on the process of growing up. In university I had an English professor who taught a third year criticism and theory class. On the first day he handed out the syllabus with a wry smile on his face. When we looked at it we understood why. The class was broken up into lectures that steadily progressed through a long history of Western literary criticism. This meant that we’d be spending the rest of the semester reading dense text from Horace and Longinus to Baudelaire and Foucault. That turn of phrase has stuck with me ever since. In some classes the reading was pleasurable, the syllabus filled up with Alice Munro short stories and Mark Twain novels. 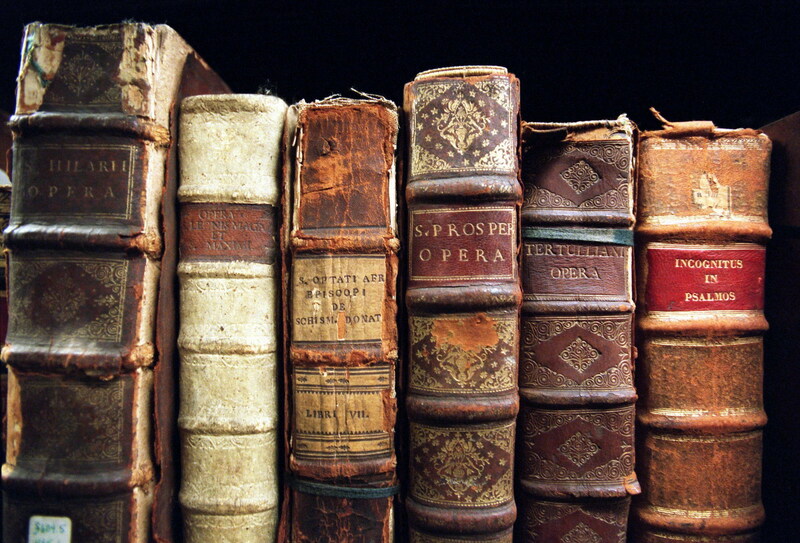 In others, like this criticism/theory class, I spent nights trying to unpack huge ideas from intricately written essays and drinking heart-stopping amounts of coffee in an effort to stay awake through gargantuan Victorian tomes penned by Britons who were paid by the word. Just the same, by the time I graduated I appreciated what I had taken from all the effort. I’ve tried to keep eating my hay on personal time. Since graduating I’ve supplemented a diet of “easy” fiction with bales of James Joyce, Fyodor Dostoyevsky, David Foster Wallace, and Leo Tolstoy in an attempt to keep my reading as full of nutrients as possible. I’ve also found that trying to do the same with both listening to music and playing videogames has been valuable. Just the same, experiencing the classics isn’t always easy. The Electronic Entertainment Expo (E3) is a competition in which the biggest, loudest person in the room wins first prize. On the trade floor there is no room for subtlety. Everyone must participate in an ear-splitting, epilepsy inducing game of one-upmanship in a vain attempt to stick out from the general cacophony of the event. In the jungle of E3 every booth is a shrieking baboon, beating its chest and roaring at all the other vicious apes in hopes of becoming the leader of the tribe for the coming months. E3 is, ultimately, not very good for the industry it supports.